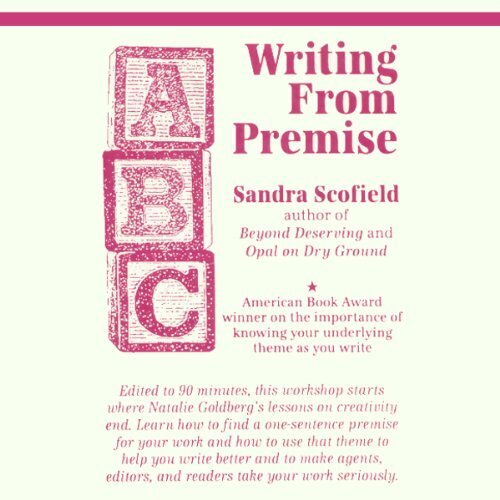 Showing results by author "Sandra Scofield"
American Book Award-winning author Sandra Scofield will teach you the importance of knowing your underlying theme as you write. Learn how to find a one-sentence premise for your work and how to use that theme to make you write better and to make agents, editors, and readers take your work seriously. Critics consistently place Scofield's books among the outstanding works of literary fiction being crafted by a generation of American women writers. She is the author of Gringa, Beyond Deserving, and Opal on Dry Ground.